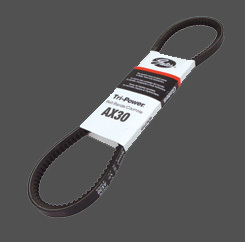 Suitable for all industrial applications, particularly where space, weight and horsepower capacity are critical. 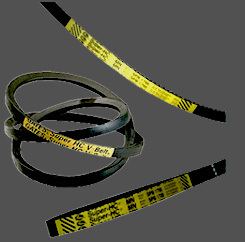 Note: Gates Super HC® belts are available in 3V, 5V, and 8V cross-sections. 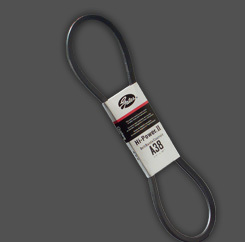 Note: Gates Super HC®  belts are available in 3V, 5V, and 8V cross-sections.